Thomas Poguntke passed away on September 24, 2018, after a serious illness, just a few weeks after arriving in Barcelona. 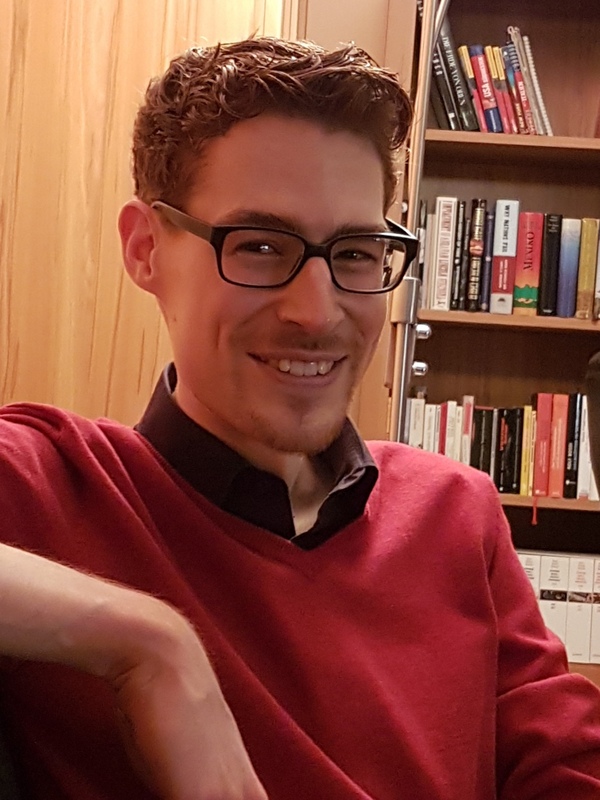 He was 28 years old and about to hand in his PhD thesis (University of Bonn) on higher Segal spaces, K-theory and Hall algebras, the main parts of which are available as two papers on the arXiv. This workshop is dedicated to his memory and to his mathematics, which will live on. Anybody interested in participating is welcome. There is no registration fee, but for the sake of logistics, please contact Joachim Kock <kock AT mat uab cat> if you would like to attend.